In our experience, a lack of content is rarely the problem. It's usually the quality of the content available is not suitable for the job it's trying to do. It's not in the right format, it doesn't address the right audience, or it doesn't specifically communicate what's important to support the customer journey. There is great power in content re-purposing to solve this problem and extend budgets, making your content efforts stretch further. For the TSM team, we've used this strategy to do exactly that for our clients. So we're opening our books to share a few examples of our work to spark inspiration for your own content re-purposing efforts. The challenge faced by Elsevier is a common one felt across many multinational organisations - marketing materials and content developed centrally which don't always work for local markets. The question then stands; how do we leverage existing resources and make them work locally on a tight budget? We started with the heavy weight material (mostly whitepapers) available and found ways of atomising it into various engaging formats that also communicate at a local level. From infographics to articles and GIFs, we were able to breakdown the dense global content into digestible formats that work across the local social and web channels. 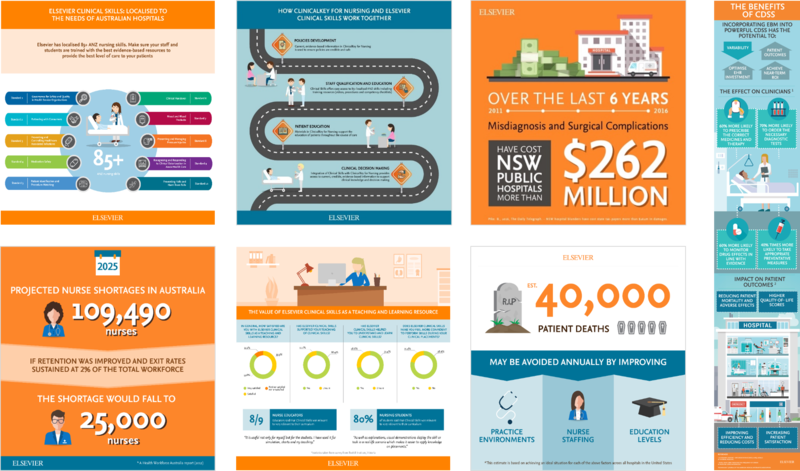 As a bonus - the team loved what we did so much, our content was used and adapted by other regional offices. getting another round of re-purposing! For Cuscal, we took a similar approach. For one product line in the business, we had source content which needed to work more effectively across social and web channels. We reviewed the content they had, put our creative and planning team to work and identified a range of new content formats we can create from the material they already had. 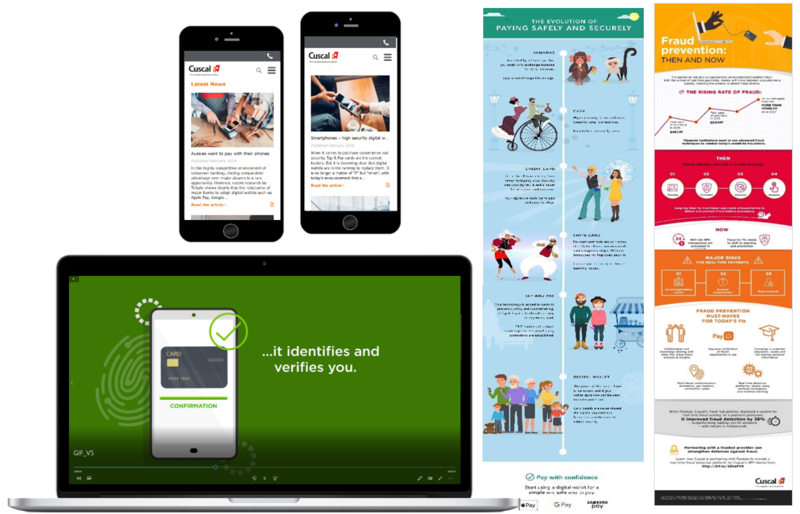 Not only did we create content across blogs, GIFs, animations, and infographics; but we were also able to create content for their B2B Financial Institution clients, as well as B2B2C content for their client's customers. All this, from original source content. 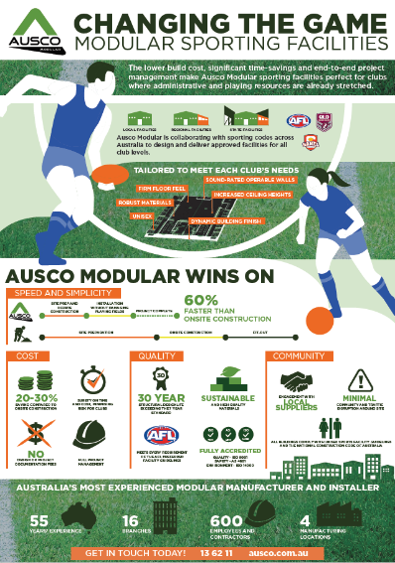 For Ausco Modular, they needed content to support a new product range of modular sporting facilities to support the growth of women in sports. Rather than create the material piece meal - we planned atomisation from the beginning to get production efficiencies and ensure the budget went as far as possible to deliver an infograpohic and three atomised animations. 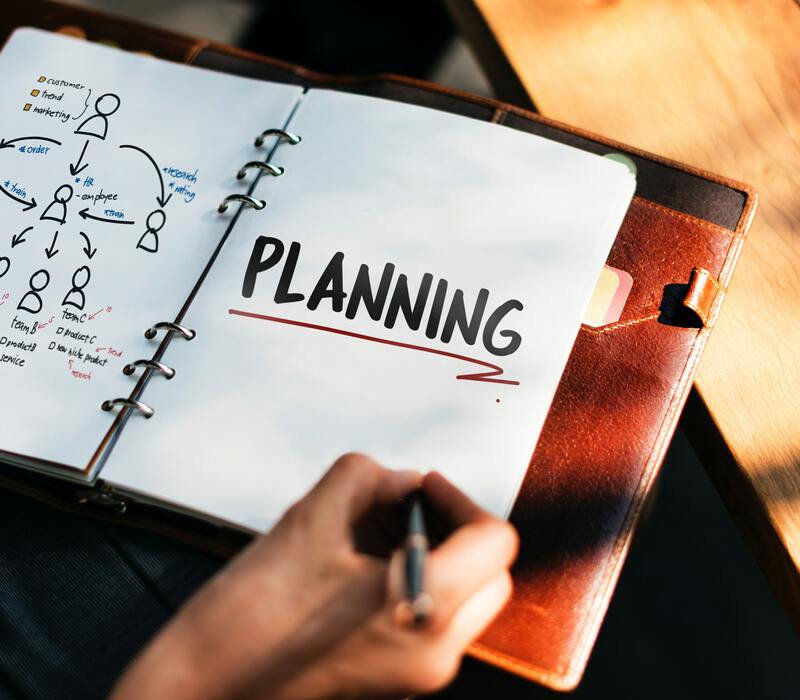 So whether you're a part of a large or small organisation, there is always an opportunity to leverage existing resources and find creative solutions to re-purpose your content across a wide variety of forms, ultimately saving you time, effort and budget. If you need help planning how to atomise your content - give us a shout.